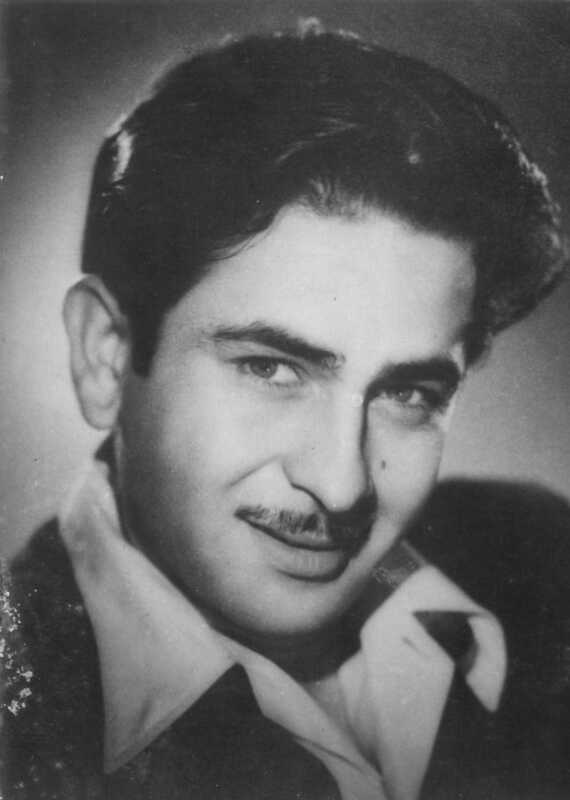 ‘The Showman of Indian Cinema’, as Raj Kapoor was popularly known, is remembered for his contribution to Indian theatre as an actor, produ..
Do you look like Raj Kapoor? As the passionate romance turns 70 today (22 April), we revisit the landmark reasons why it’s still significant today. On the anniversary of the film's release today, we rewind to how the actress was spotted at a dance recital and chosen for the prestigious project opposite Raj Kapoor. The matriarch of the Kapoor family passed away on Monday morning after suffering a cardiac arrest. I declare that I wish to represent "Raj Kapoor"